After uncovering the Japanese bonus tracks on both The Rapture's In the Grace of Your Love and SBTRKT's self-titled debut album, we here at SKoA have another treat for our readers out there. 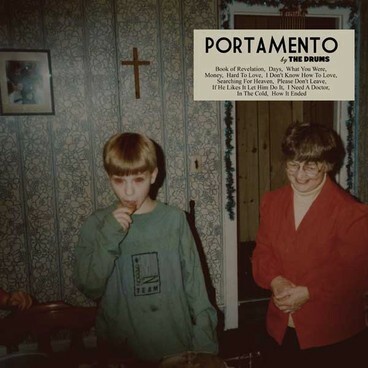 This time around, the Japanese exlcusive treat is from The Drums' sophomore album Portamento in the form of the song "Wendy." You can listen to, and download, the track in the player below.